SAN FRANCISCO—Admitting it would be rather awkward to come clean at this juncture now, retired American Airlines pilot Chesley “Sully” Sullenberger realized Friday that it was almost certainly too late to let everybody know that the Airbus A320 of flight 1549, which landed in the Hudson on Jan. 15, 2009 with no loss of life to any of the 155 souls aboard, did so while on autopilot. 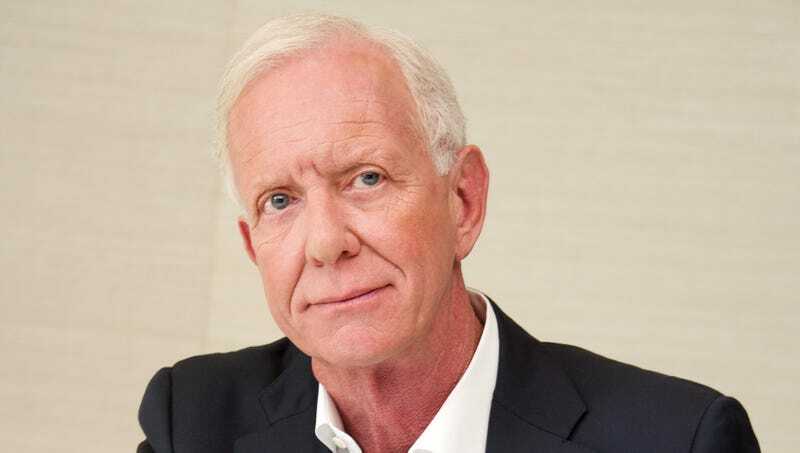 “I pretty much just made some settings and pressed a button,” said Sullenberger, confessing he likely should have divulged the inconsequential nature of his role in the “miracle on the Hudson” before Time magazine named him one of the “Top 100 Most Influential Heroes And Icons Of 2009.” “Everybody was so happy, and I guess I just sort of got caught up in the moment, because it seemed like it would be just awful to spoil the mood. I mean, I really did press the button, but beyond that I was just along for the ride like everyone else. Don’t get me wrong, it was a scary experience. The autopilot isn’t always perfect, though as you can see, it’s pretty damn close.” Sullenberger said that he had planned to come clean when the producers of Sully approached him about a film deal, but decided to maintain his silence upon learning he would be played by Tom Hanks.